US Vice President Mike Pence pressed European countries on Saturday to withdraw from a nuclear deal between Iran and major powers, and urged them to be wary of using telecoms equipment supplied by Chinese provider Huawei. 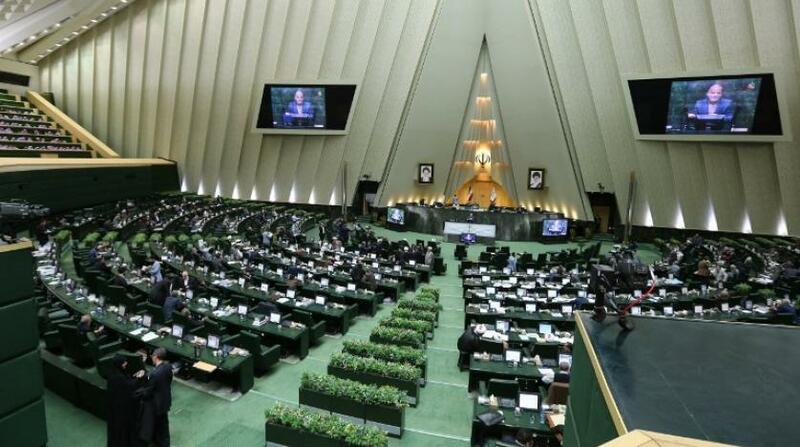 Pence also said that Iran is the leading state sponsor of terrorism in the world. “The United States has also been very clear with our security partners on the threat posed by Huawei and other Chinese telecom companies,” he said. “We must protect our critical telecom infrastructure and America is calling on all our security partners to be vigilant,” according to Reuters. Pence also vowed that the United States would “hunt down” ISIS extremist group even after pulling its troops out of Syria, where the extremists are facing the loss of their final scrap of land. “The United States will continue to work with all our allies to hunt down the remnants of ISIS wherever and whenever they rear their ugly heads,” according to AFP. He also called on the European Union to recognize Juan Guido as the president of Venezuela. 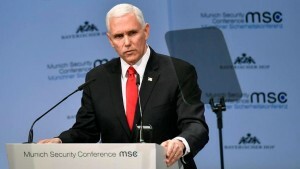 “All of us must stand with the Venezuelan people until freedom and democracy is fully restored,” Pence told the Munich Security Conference.